Life on the farm in Canada involves a whole lot of winter. And our winters wouldn't be nearly as exciting without our two huge Alaskan Malamute farm dogs. They have pretty strong opinions about almost everything, and we have pretty strong feelings about them. 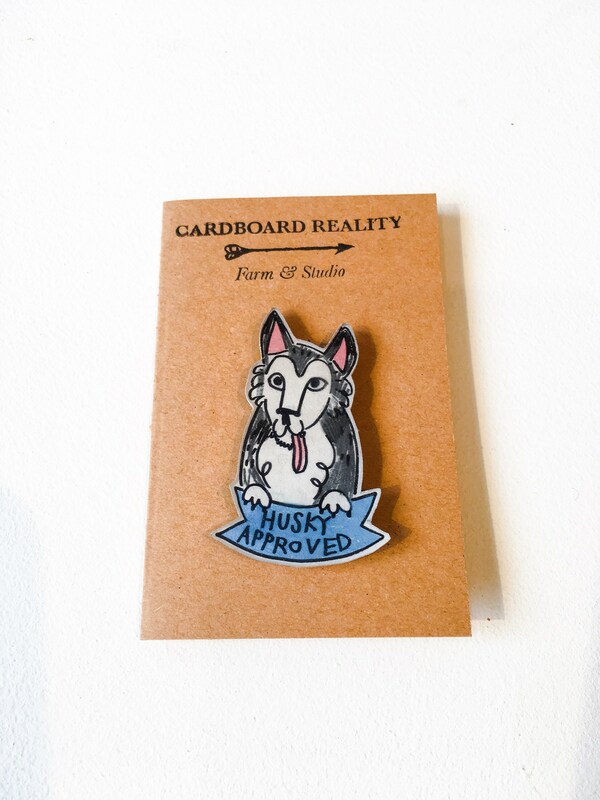 Express your husky love with our "Husky Approved" pin! 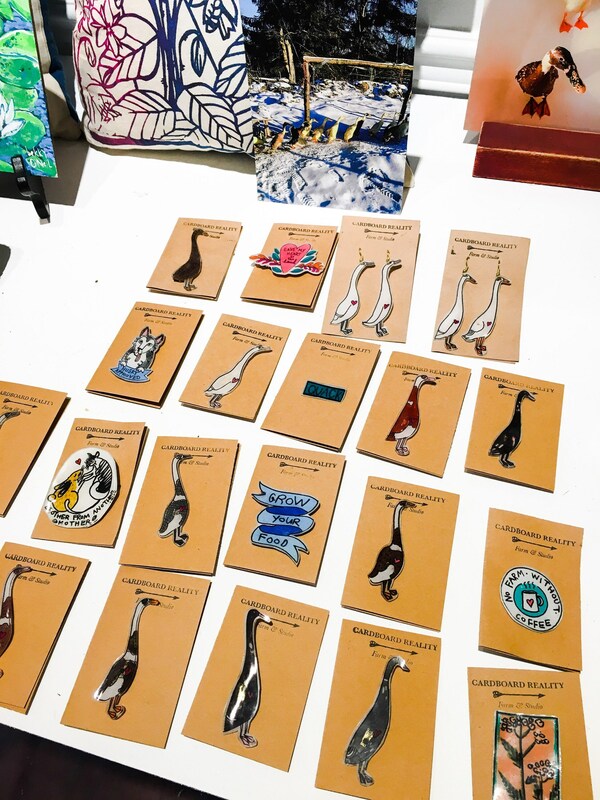 A must have for the lapel of your favourite dog lover (or dog sledder)! Because huskies have impeccable taste.